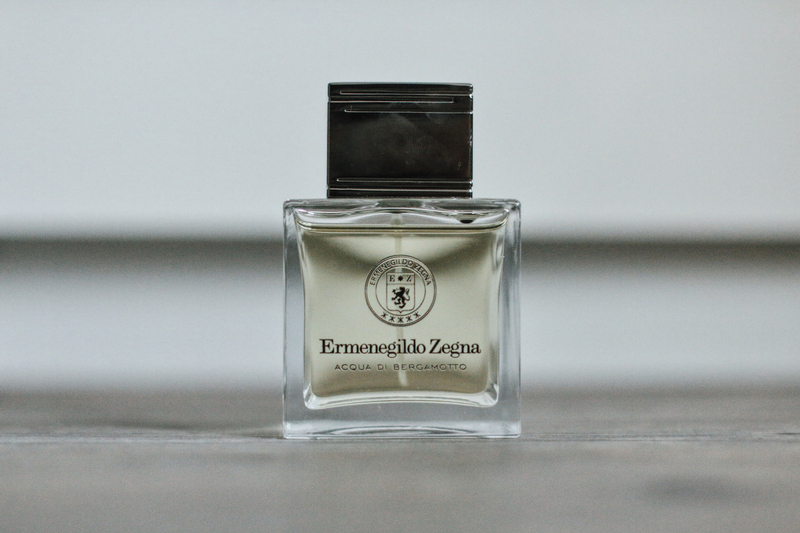 Ermenegildo Zegna’s Acqua di Bergamotto is my absolute favorite this summer. 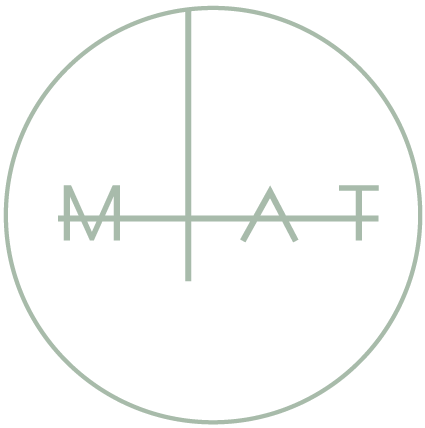 An invigorating scent dominated by the smell of bergamot refined with a subtle haze of rosemary and vetiver. 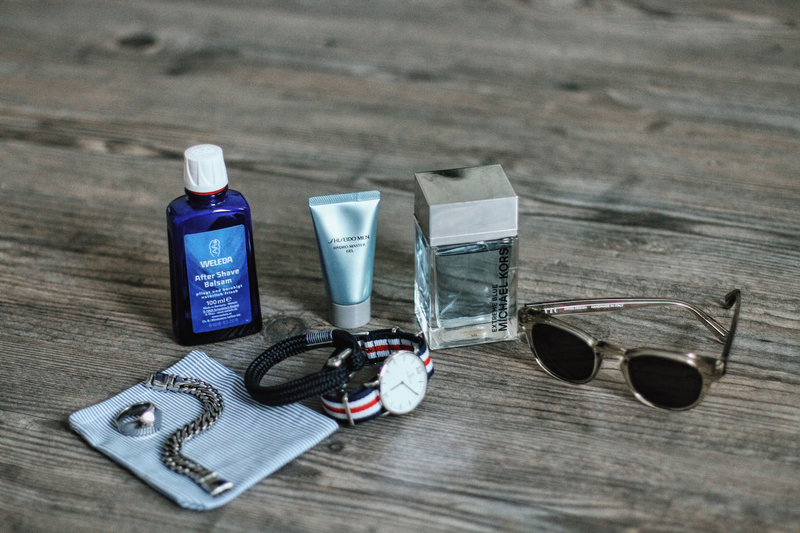 Combining pure Italian elegance with mediterranean nautical freshness this fragrance takes your mind on a journey from the picturesque cypress hills of tuscany to the paradisiac beaches and charming little villages of the Amalfi Coast. In other words, Aqua di Bergamotto is an alluring yet refreshing essence, that honors and lives up to the class associated with the name Zegna. My number one scent for this summer. 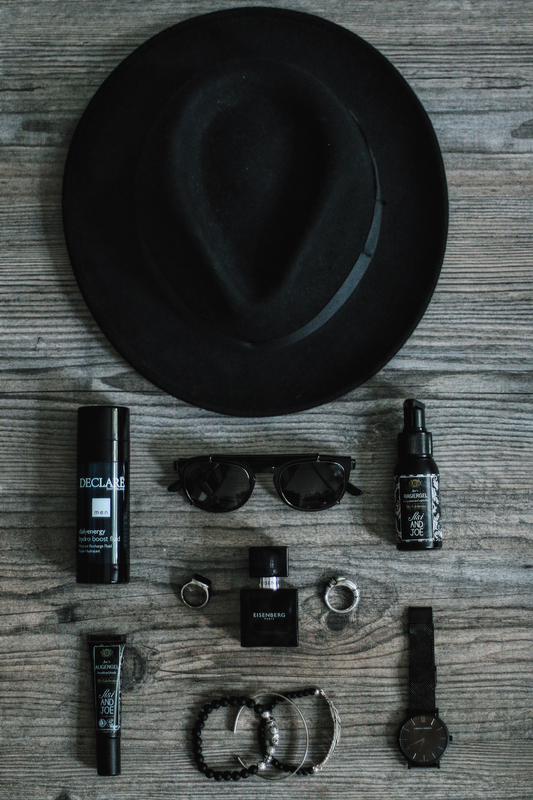 Certainly the hippest perfume I’ve had so far. 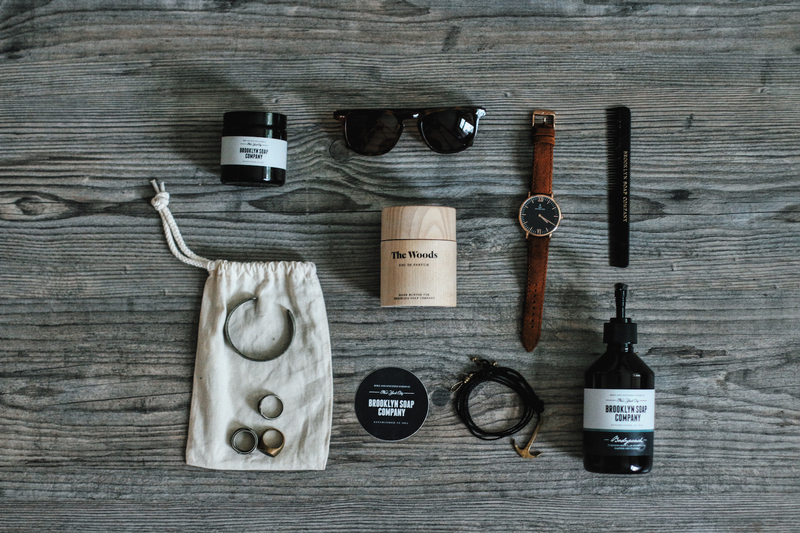 The Woods convinces with a woody & masculine scent, which is perfect for the modern urban gentlemen. 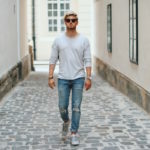 Sporting a complex mixture of aromas of mandarin, nutmeg, absinthe, myrrh, amber and musk, it’s unique scent is both fresh and playful, refreshingly manly and spicy-floral. 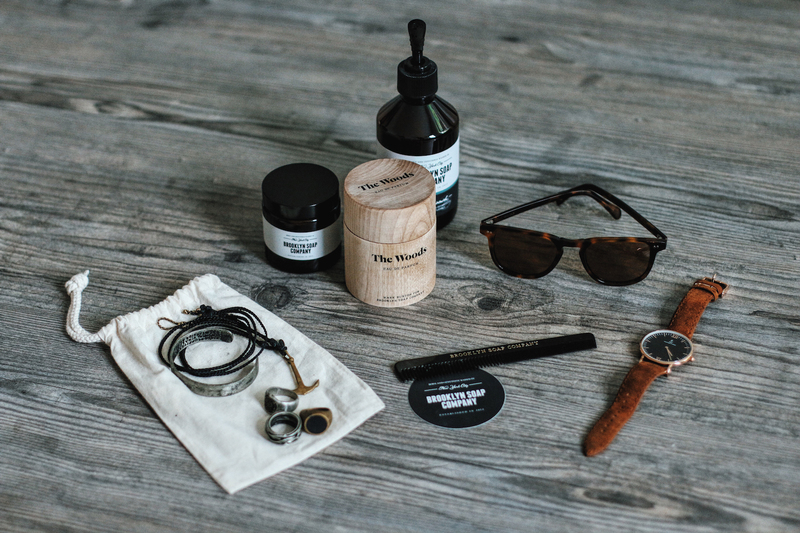 If you are looking for a slightly edgier and rawer scent, The Woods might be exactly what you’re looking for. 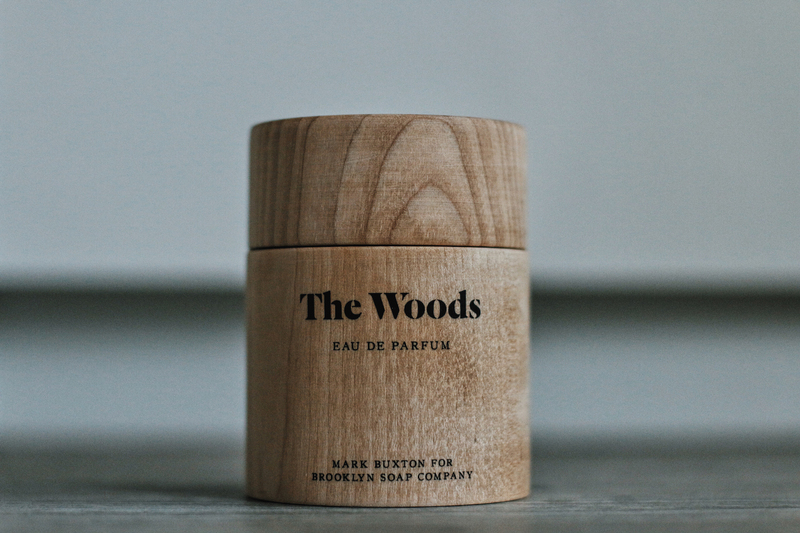 Also, since Brooklyn Soap Company is still a bit of an insider’s tipp, The Woods is scent that will make you stand out from the crowd. 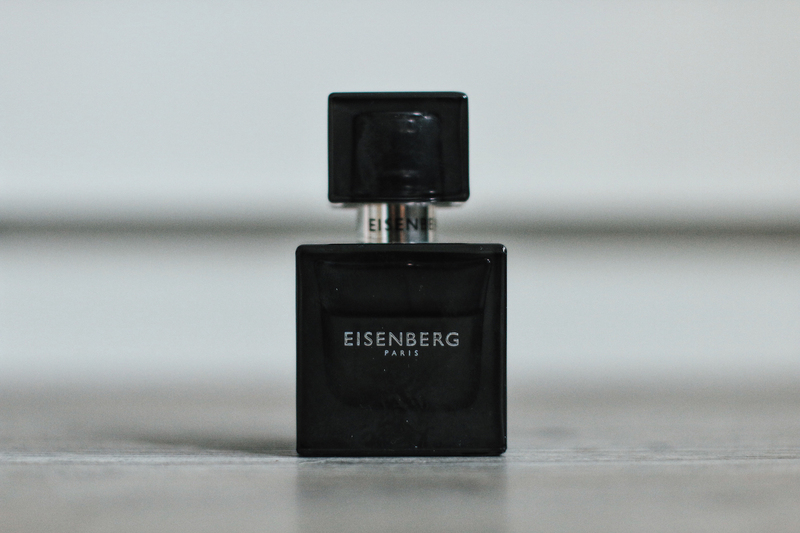 Diabolique from Eisenberg Paris is my newest perfume discovery and comes third in my summer fragrances selection for men. 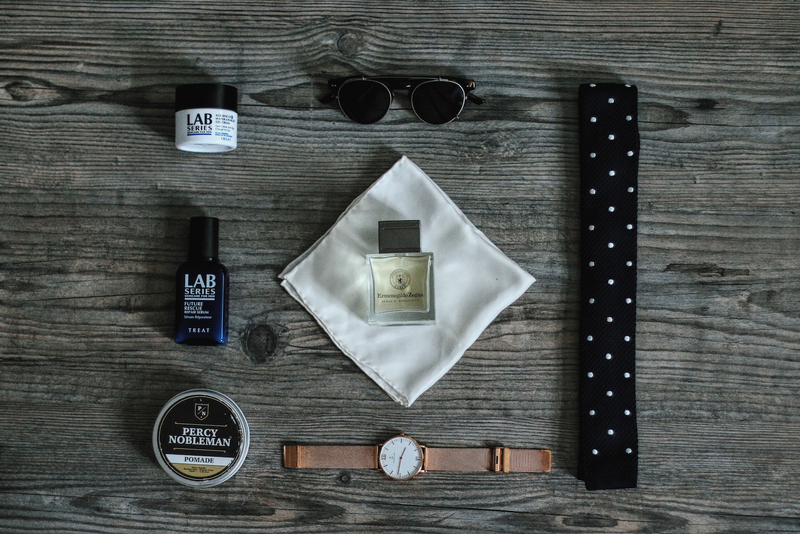 With its head notes Yellow Mandarin and Cardamom, Diabolique impresses with an unusual and hypnotically fresh scent. The character of this graceful essence revels in attraction and veneration. 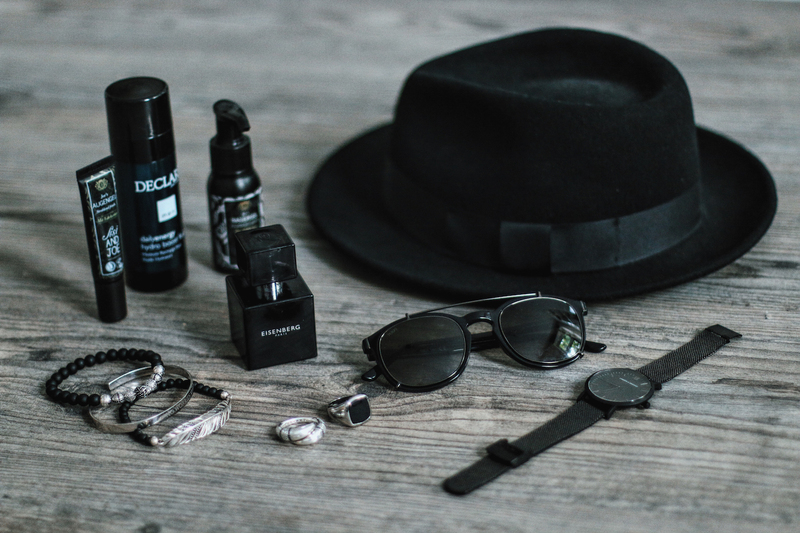 Diabolique is an extraordinary perfume that will wrap you in cocoon of invigorating mysteriousness sparking people’s appetite to discover more. 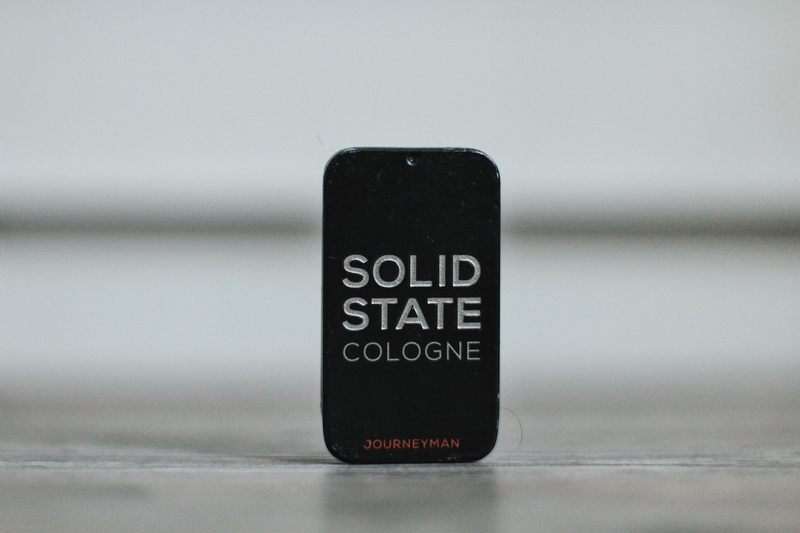 With Journeyman by Solid State for Men probably the most unusual cologne that has ever come under my eyes has earned it’s rank on my list. 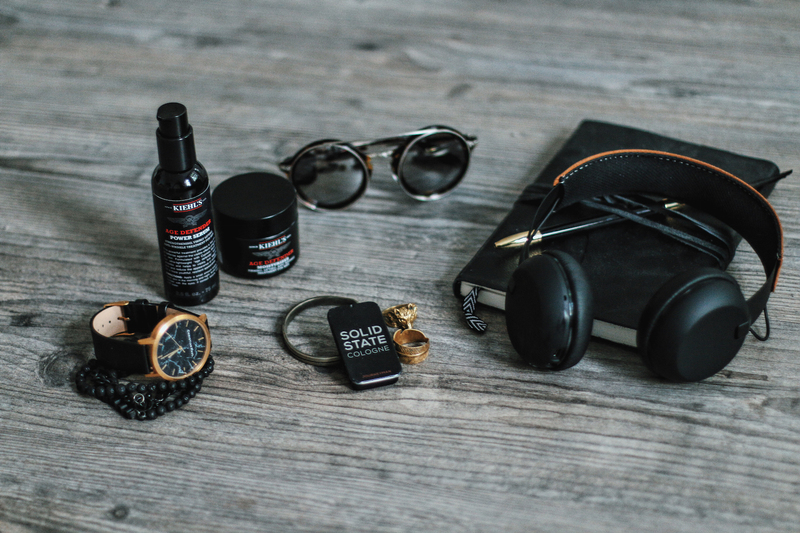 As you can already see from the picture Solid State is a non-fluid, highly concentrated and wax-based cologne. 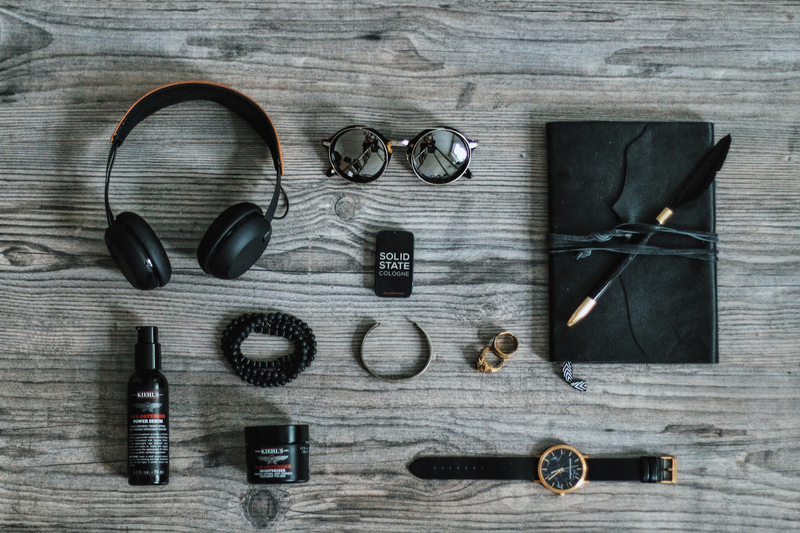 As such it really fits into every pocket and is thus ideally designed for the fast-paced lifestyle of a modern man. Also in this case size really doesn’t matter. A sensational scent featuring Citrus top notes of Mandarin, a Cedar Wood base and a rich blend of Spice offers all you could wish for. 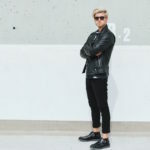 Born in Melbourne, Australia Journeyman by Solid State for Men contains locally sourced and botanically derived ingredients and even it’s name pays tribute to it’s amazing city of birth (Journeyman is an awesome cafe/restaurant in South Yarra, Melbourne known for its spectacular breakfast). 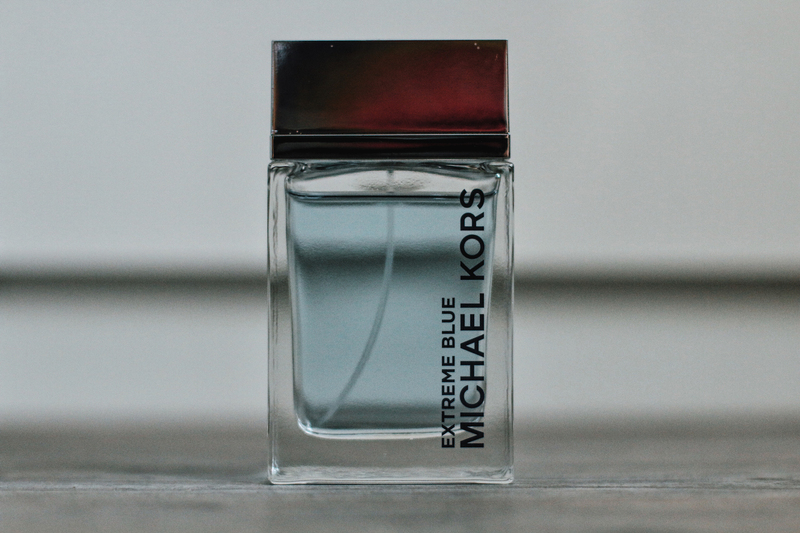 Although a slightly more commercial fragrance, I have to say Extreme Blue by Michael Kors has really grown on me and with its cool and refreshing scent, which I particularly like during the summer season. 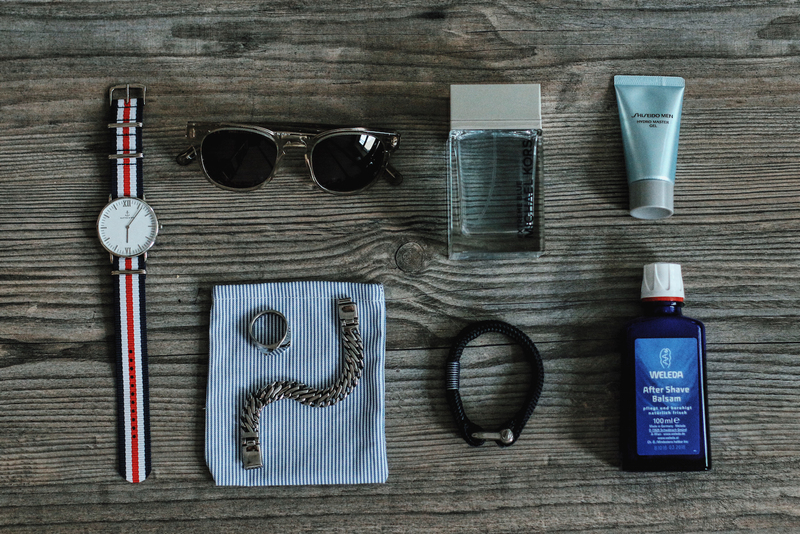 Extreme Blue offers a modern and very masculine blend of sporty elegance with a touch of luxury. 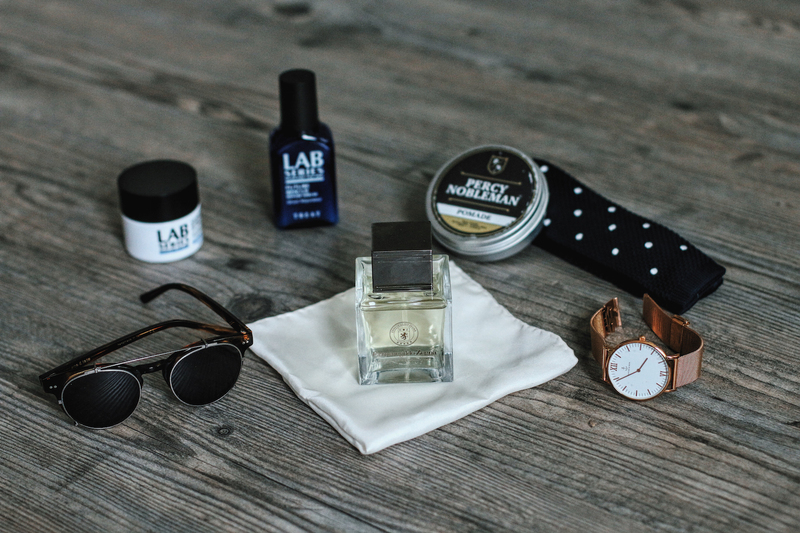 A little less extraordinary than the other colognes I’ve introduced, Extreme Blue might be a great option for those of you who are not looking for a scent that generates a buzz but are rather after a solid, masculine and fresh fragrance for summer.